If its walls could talk, the 106-year-old building on the southeast corner of 19th and Alabama Streets could speak volumes about its connections to important events and notable people in the history of the city. Located in the historic Herron-Morton Place neighborhood, the three-story mixed-use structure at 1849 North Alabama Street is just two miles from Monument Circle. 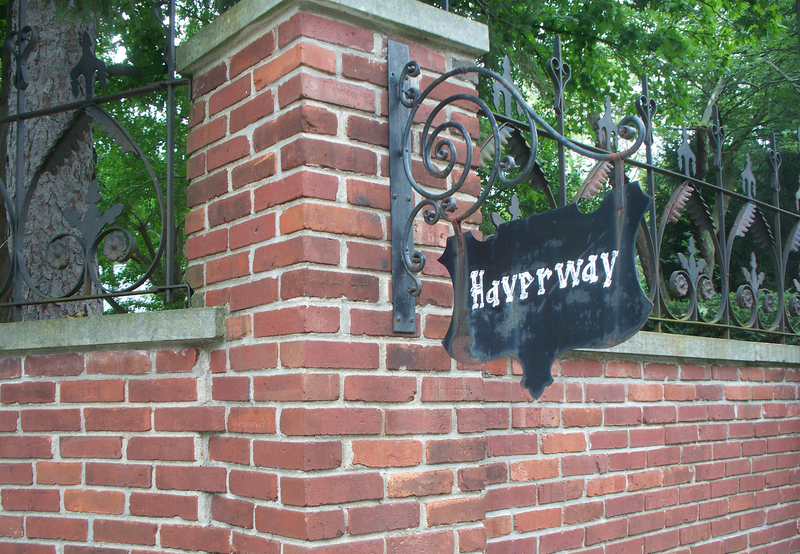 The 40′ x 156′ lot on which the building was eventually constructed remained unimproved ground for more than eight decades after the State of Indiana was created in 1816. The first owner of the land was Samuel Henderson. In 1822, Henderson purchased two 80-acre tracts from the federal government, which included the subject property. After relocating to the Hoosier capital, the Kentucky-born Henderson became the first Postmaster of Indianapolis and later became the first Mayor of Indianapolis. In 1850, Samuel Henderson and his wife Nancy sold a portion of their land to William Henry Otis, an iron merchant. Nine years later, Otis sold some of that acreage to the State of Indiana, to create a permanent home for the Indiana State Fair. The borders of the former fairgrounds area today are 19th Street on the south, 22nd Street on the north, Delaware Street on the west, and Central Avenue on the east. 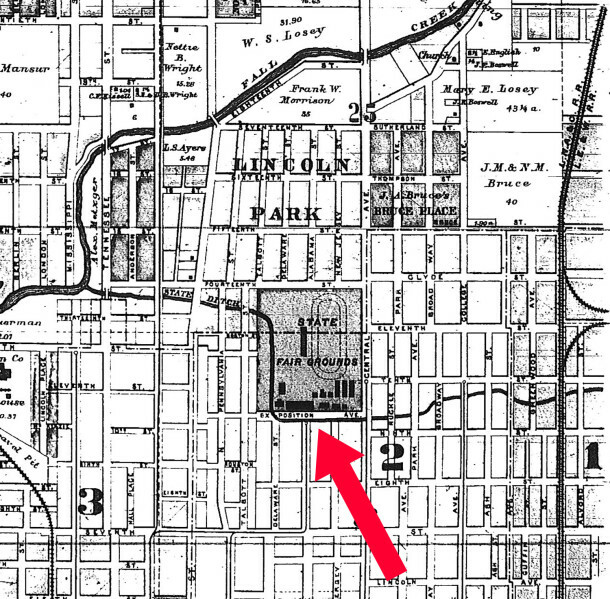 During the years the fairgrounds were in this location, the street that is called East 19th Street today was called Exposition Avenue. 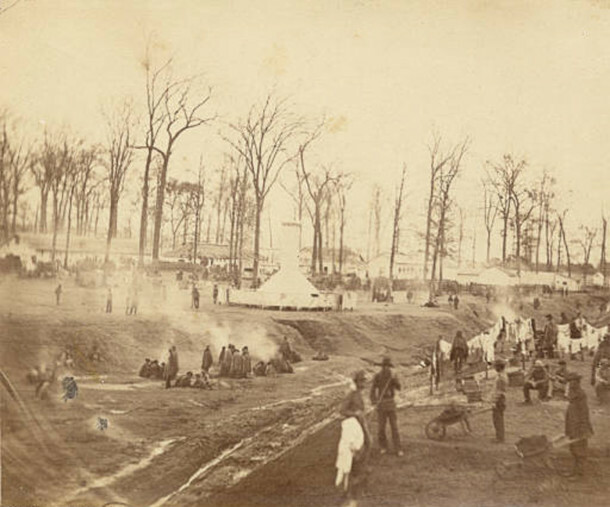 When the Civil War broke out in 1861, Governor Oliver Perry Morton requisitioned the use of the new fairgrounds to be an induction facility for Union soldiers. Named “Camp Morton” for the Governor, it later became a prisoner-of-war camp for captured Confederate soldiers. Union troops were stationed immediately south of Camp Morton to guard the prisoners, an encampment known as Camp Burnside. The Confederate Mound at Crown Hill Cemetery is the final resting place of more than a thousand soldiers who were imprisoned at Camp Morton. As the southern boundary of the fairgrounds / campgrounds was where East 19th Street is today, the Epilogue Theatre building is only a few feet from where these historic sites once functioned. The entrance to the grounds was at approximately 19th and Alabama Streets, just steps from the front door of the Epilogue Theatre. After the war ended in 1865, Camp Morton resumed its original purpose as the site of the Indiana State Fair, until the relocation of the Indiana State Fairgrounds to the site we know today was established in 1892. 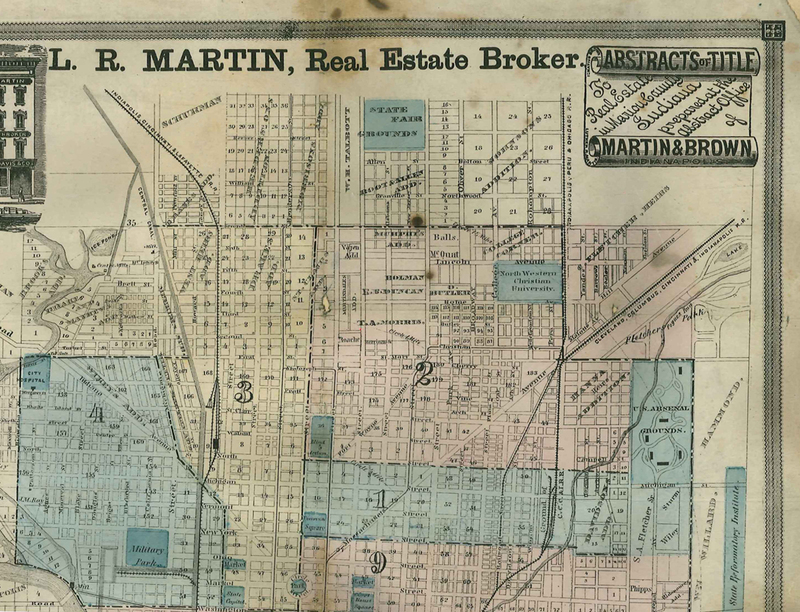 The land that had formerly served as Camp Morton was then divided into building lots with the legal description of Morton Place Addition. The land that had formerly been Camp Burnside was then divided into building lots with the legal description of Allen and Roots North Addition. It appears the building that is now the Epilogue Theatre was constructed late in 1897 or early in 1898, as the first listing I could find for this building in Polk’s Indianapolis City Directory was in the 1898 edition. The main level of the building was occupied by the Morton Place Drug Store. The proprietor of the drugstore was Arthur Bertram Carr (1872-1956). Carr was the neighborhood pharmacist for nearly three decades. He and his wife Harriet resided less than a block away, at 1927 N. New Jersey Street. In 1926, Carr took off his druggist’s coat to become the first Director of the newly organized Children’s Museum. He held that post until he was 70 years old, retiring in 1942. You can read more about Arthur Carr on the Children’s Museum website here. 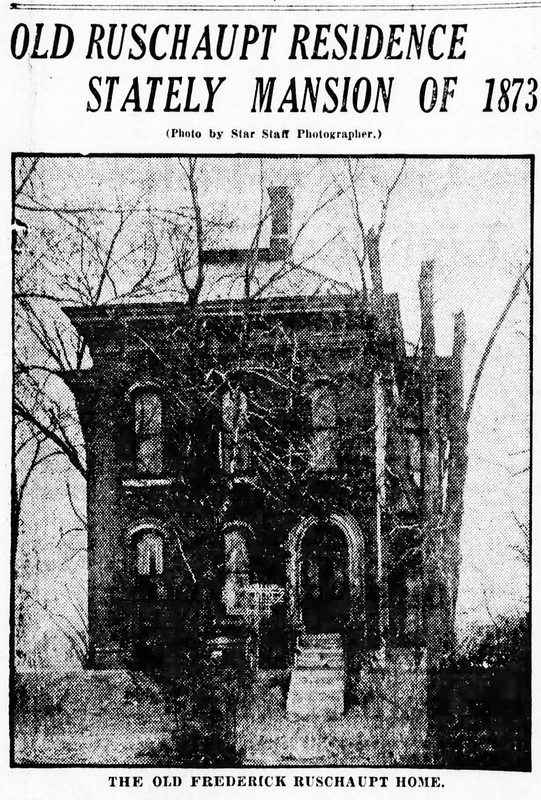 The upper levels of the building contained eight apartments. 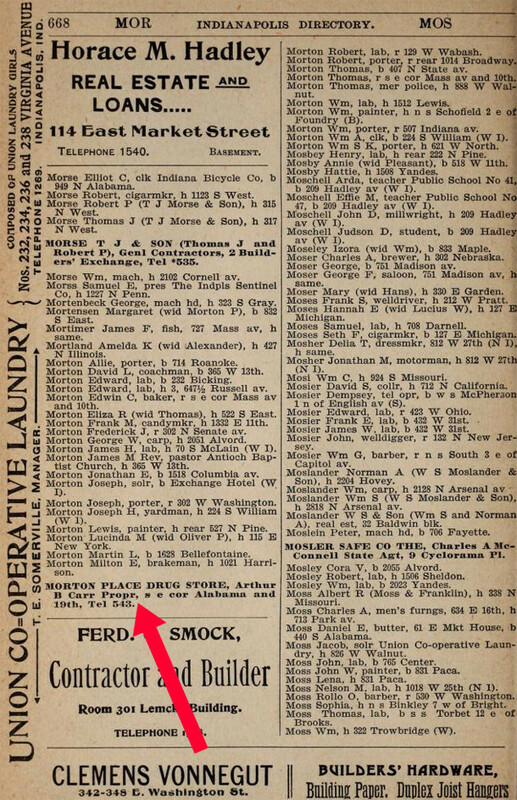 In city directories over the years, the residential units were listed with variant spellings of Roscrea Flats, Rosecrea Flats, and The Rosecread Apartments. The only spelling that has credence is the first, which appeared in a real estate ad just after the building was erected. Roscrea (Irish: Ros Cré) is a historic market town in County Tipperary, Ireland. The Civic Theatre formerly occupied the building immediately south of the commercial building at 1849 N. Alabama Street that became the Epilogue Theatre. They were two separate properties for many years, having different owners and serving different functions. The first floor of the building that now houses Epilogue Theatre was primarily a drugstore over the years, but at times it also housed a barber, grocer, carpenter, beauty shop, dry cleaner, tailor, laundromat, and printing service. The histories of these two properties at 19th and Alabama Streets became entwined, after Civic Theatre moved to a new facility in 1973. With a generous gift from a supporter, Mrs. Grace Showalter, Civic moved into a beautiful new 645-seat pavilion on the grounds of the Indianapolis Museum of Art at 1200 West 38th Street. The following year, Footlite Musicals, a nonprofit organization dedicated to performing musical theatre, leased the former Civic Theatre on Alabama Street. 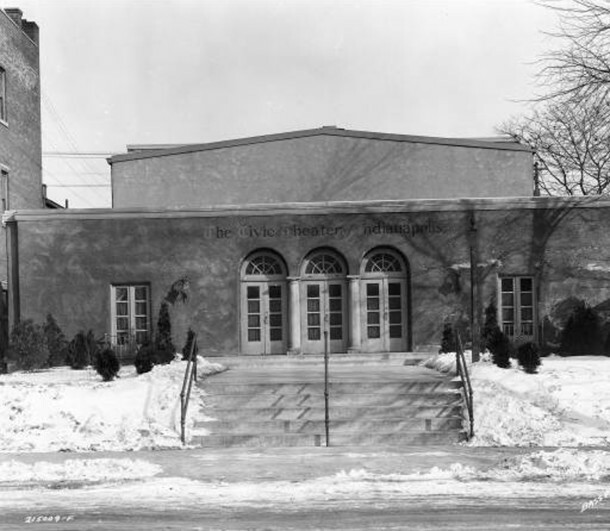 Prior to occupying the former Civic Theatre space, Footlite had been performing in high school auditoriums around the Indianapolis area since its founding in 1955. For many years, local heating and air conditioning contractor, Philip Hedback (1911-1990), operated his business in the 1900 block of North New Jersey Street, which is the block immediately east of the theatre buildings. Hedback was known in racing circles over the years for making Bryant Heating & Cooling the sponsor of several cars entered in the Indianapolis 500 Mile Race, including Eddie Sachs in 1963 and Janet Guthrie in 1977. 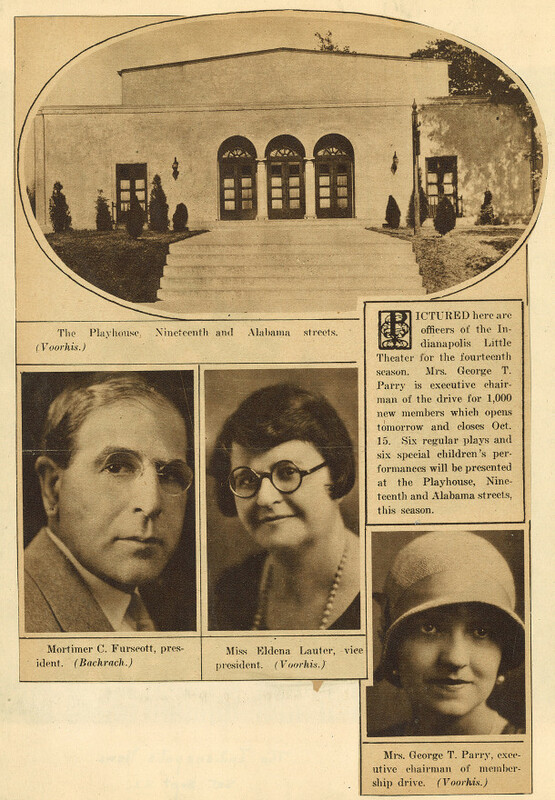 Hedback and his wife Betty (1914-1996) purchased both theatre properties, as well as some adjacent vacant lots, and donated them to Footlite Musicals. The facility in which Footlite Musicals performs is called the Hedback Community Theatre. Because the Hedbacks owned several properties in the immediate vicinity, this may have led to its unofficial designation of “Historic Hedback Corner.” Although originally separate freestanding structures, the two buildings at 19th and Alabama now connect to one another. 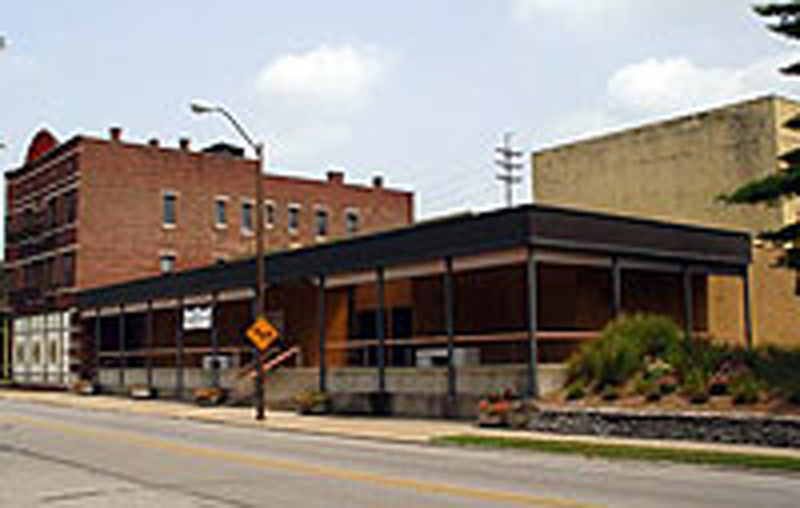 Footlite Musicals performs in the second building south of the corner in the space that was once Booth Tarkington Civic Theatre, and Epilogue Players performs in the building on the corner that was once a commercial building. Two other long-established local theatrical groups have also been associated with the Civic Theatre / Footlite Musicals building over the years. The Dramatic Club, founded in 1889 as the Matinee Club and renamed The Dramatic Club the following year, has given its performances at various locations of Civic Theatre. The Players, founded in 1905, has given its performances in the Footlite Musicals auditorium in recent years. The Epilogue Players was founded in 1976. The company was the brainchild of Bertha (Stover) Starkus (1910-1985). Feeling there was considerable talent but not much opportunity for theatrical folks who were 50 years and older, Bertha worked tirelessly to establish a community theatre that would provide them such a place. 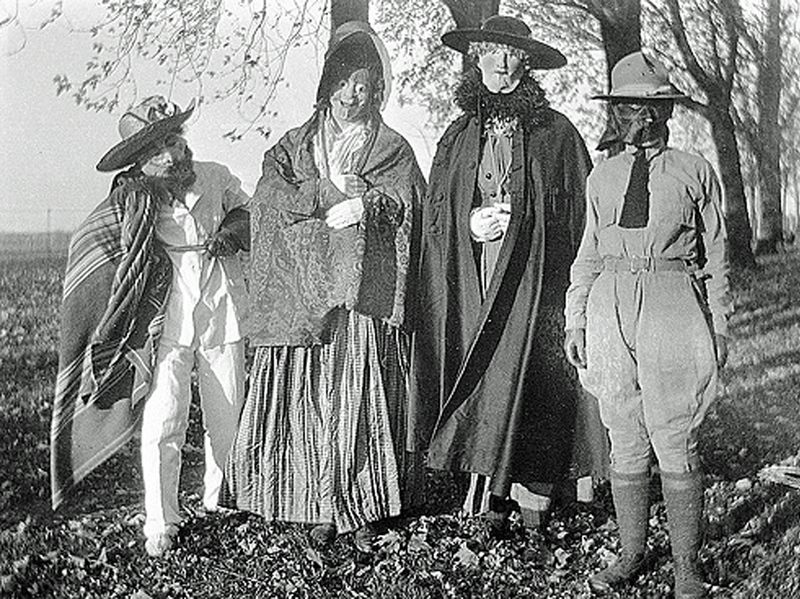 Initially, the troupe performed at the Children’s Museum, Fort Benjamin Harrison State Park, and various churches around town. 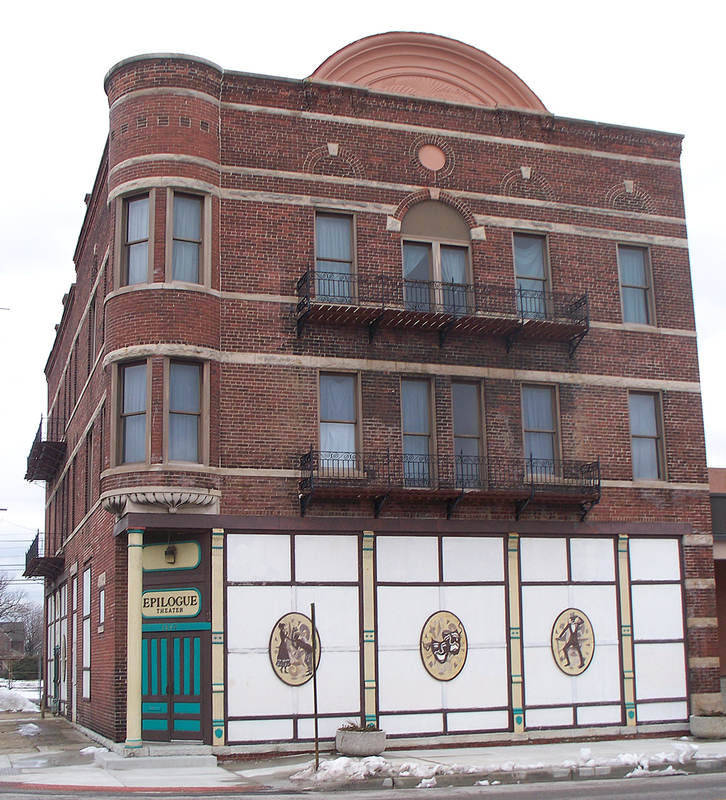 After working out an arrangement in 1984 to share space with with Footlite Musicals, the building at 1849 North Alabama Street has been the Epilogue Theatre ever since. The Epilogue Theatre mounts six full stage plays or musicals a year. A spirit of teamwork is encouraged in everything the group does, from the selection of the productions to the casting and directing of them. 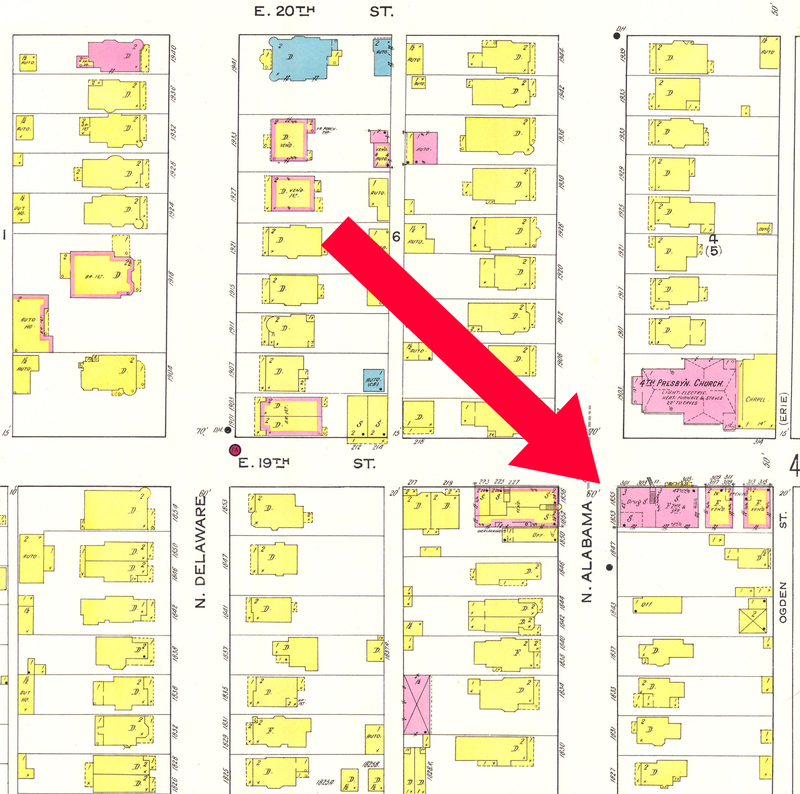 In the 1940’s and 1950’s the area of the “Roscrea” building, located on the southeast corner of 19th and Alabama Street where the “Morton Place Pharmacy” was once located, became the home of a coin operated Laundromat. I seem to recall that at one time the name of the “Roscrea” building was located someplace on the facade of the building. A temporary Indianapolis Star and News distribution building was located to the east of the “Roscrea” building on Ogden Street, the alley between Alabama Street and New Jersey Street. The temporary building was a green sheet metal building where newspaper carriers picked up their papers. 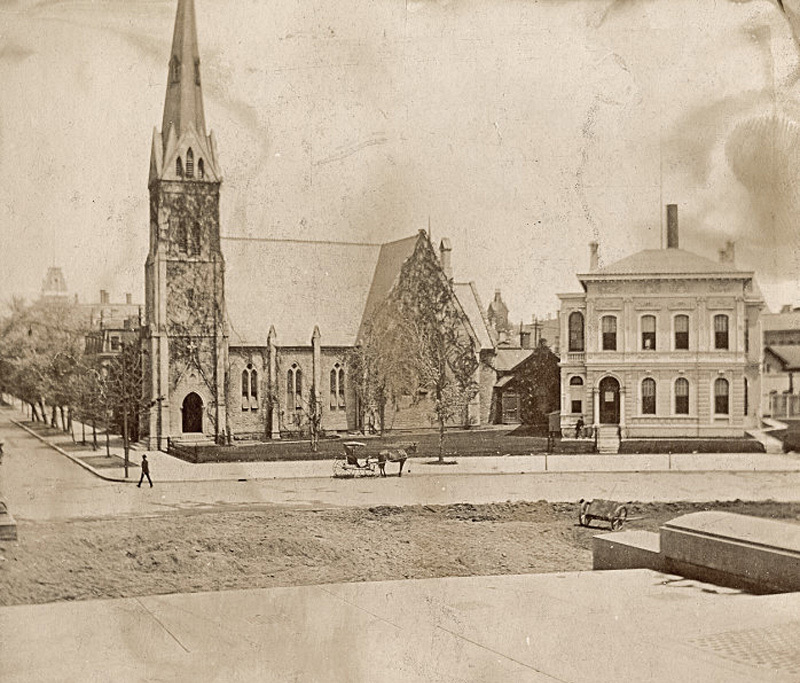 It was later moved to a location on Peck Street, the alley between New Jersey Street and Central Avenue. Thanks for the additional information. I did find entries in the 1949, 1950, and 1951 Polk Indianapolis City Directories for a business called Automatic Laundry, Inc. However, from 1952 to 1957, that space was listed in directories as being vacant or was not listed at all! Beginning in 1958, the directory listed Hoosier Blue Print Service as the occupant. While looking in the directories, I did notice that there was a laundromat on the southwest corner of 19th and Alabama during that time frame, so maybe the operators on the southeast corner just moved across the street? Thanks for the great article, Sharon. It’s always great reading your histories. If you want even more, I’ll bet that if you contact the theater, Keith Matters (Board Pres.) or Board members (especially Bill Hale and Laura Cones, who have done histories about Footlite Musicals in the past), they could give you many anecdotes…actually a book could probably be written about that corner…easily.